Velbert, situated in the Bergisches Land area of North Rhine-Westphalia, stands between the major economic areas on the Rhine, Ruhr and Wupper rivers. The new easy 2.0 fitted as standard with IP67 in modular design. 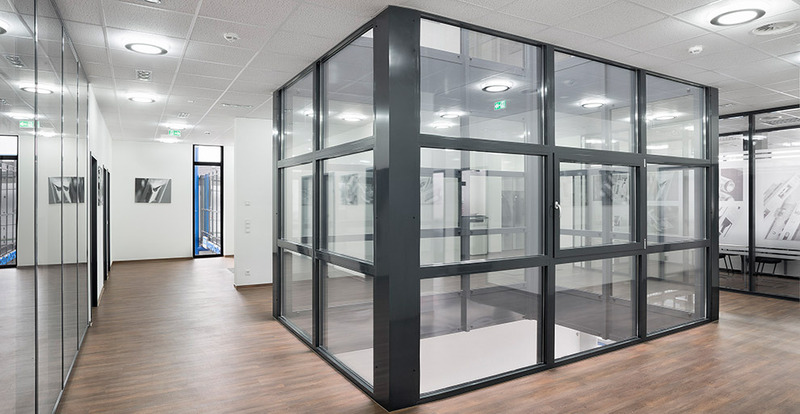 We recently combined the two main requirements relating to personal protection and anti-burglary protection in the Series 6000 escape door. It must be ensured in nurseries that the children have an opportunity to leave the building in an emergency without the help of an adult. Every access point in the building is equipped according to security requirements by using electronic systems. Instructions and notes on professional installation and handling security technology. 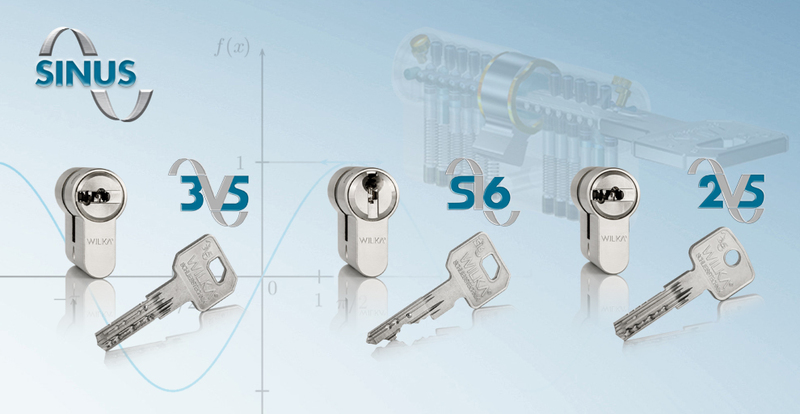 WILKA has been manufacturing locking technology products with the highest demands on quality, security and function for 150 years. since 1865. 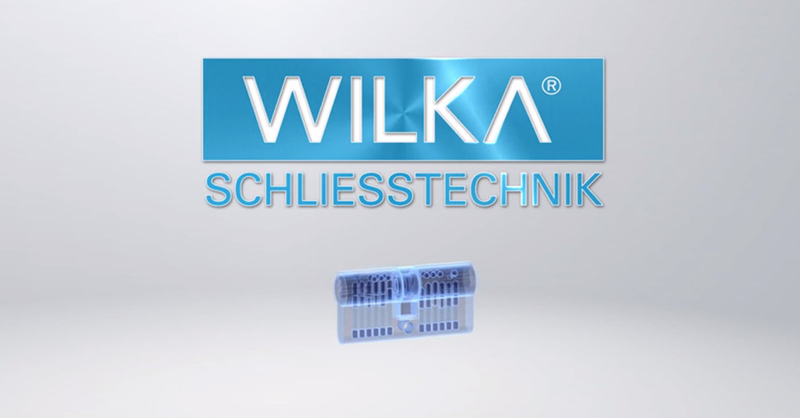 WILKA is still proud to be a company that can offer its customers contemporary products and individual solutions with the highest standard of quality. Precision production based on technically mature developments with extensive quality controls guarantee products of the highest quality standard. Register now and conveniently download images, logos and drawings.